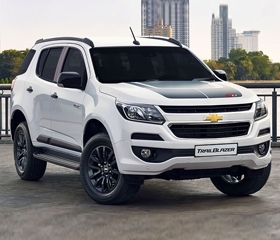 Avail a brand new Chevrolet Trailblazer LTX 4x2 AT with P10,000 Cash Discount. This offer is available in all Chevrolet dealerships nationwide. Clients who wish to inquire through Chevrolet Philippines' Official Facebook Page, Chevrolet Philippines via Autodeal, and Chevrolet Philippines' official website from January 27, 2019 until February 15, 2019 are given the corresponding cash discount in the form of 'Ang Pao' which is sent via email containing a control number and the client’s name. 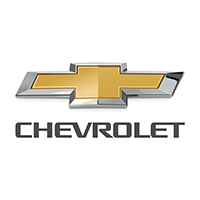 The 'Ang Pao' can be used for a Chevrolet vehicle purchase from February 1, 2019 until February 28, 2019. 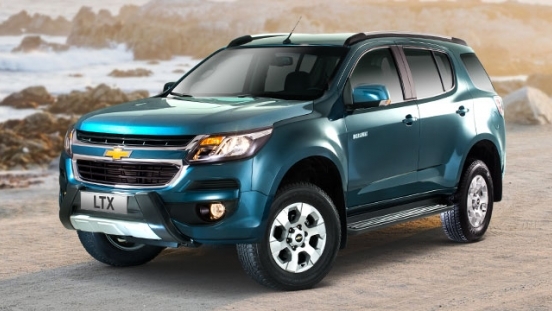 Priced at P1,805,888 (P1,795,888 after the discount), the Chevrolet Trailblazer LTX is a midsize SUV that can handle the great outdoors with its class-leading performance and drivability, while still being practical enough for the everyday city drive. 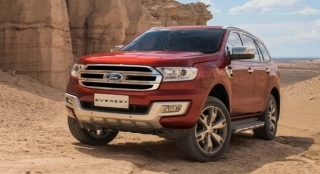 Its front fascia bears the American brand’s new signature dual-port grille, which is topped off with its iconic bowtie badge and sleek headlights with DRLs. 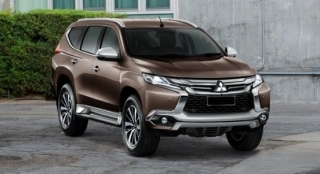 This particular variant comes with added features such as roof rails, back-up camera, black "B" pillar, rear spoiler, front bumper over rider, and a rear bumper scuff plate. 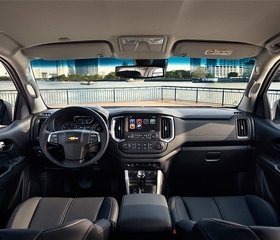 Inside, the Trailblazer can seat up to 7 people comfortably on leather seats, while a 7-inch touchscreen infotainment system keeps them entertained. 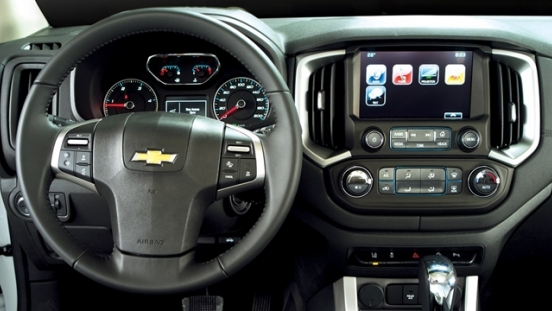 This head unit is also loaded with the latest Chevrolet MyLink and SIRI Eyes Free. It also comes with an in-dash camera and electronic rear view mirror. 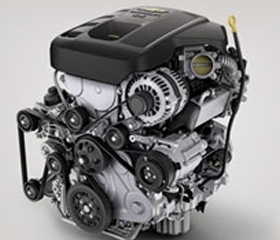 Under the hood, a powerful 200 hp 2.8L diesel engine pumps out a class-leading 500 Nm of torque can be seen. It is then connected to a 6-speed automatic transmission. 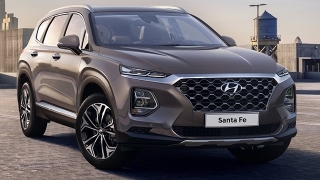 For safety and security, this midsize SUV boasts a host of active and passive safety features such as dual front airbags, Anti-lock Braking System (ABS), Electronic Brake-force Distribution (EBD), front/rear park assist, security alarm, immobilizer, and ISOFIX child seat anchors. The new Euro 4-compliant 2.8L 4-cylinder turbo-diesel Duramax engine offers better performance, improved fuel economy, and lower emissions. 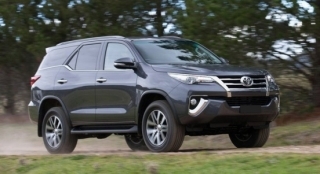 Take your adventures together in a vehicle perfectly designed to keep up with your family’s lifestyle. 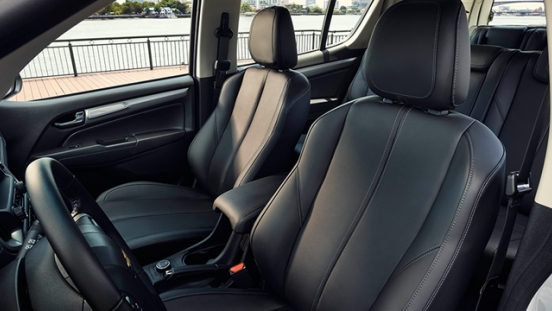 Providing generous space for 7, the midsize SUV offers “theater-style seating,” premium leather seats with accent stitching, as well as an electronic adjustable driver seat for personalized comfort. 1. Standard financing rates apply. 2. Photos and artwork may vary from actual unit. 3. Loan application is subject to bank approval. 4. Promo runs until February 15, 2019. 5. The 'Ang Pao' with the corresponding cash discount is transferable. 6. 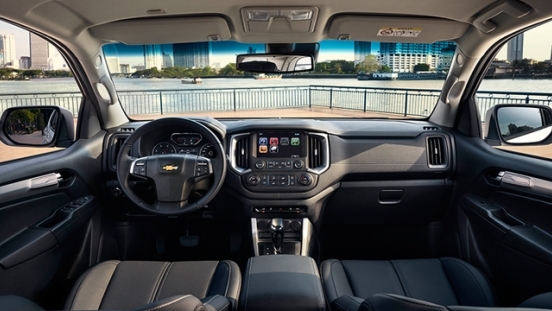 All Chevy dealers are included in the promo. 7. Shipping rates may apply. 8. Prices may vary without prior notice. Per DTI Permit No. 1174 Series of 2019.